My designs are DESIGNED TO SELL. You don't want a pretty picture... you want to increase your sales. Many times it starts with a super logo that establishes you as a serious, professional. Your web site should be easy to navigate and communicate quickly why your company can solve your prospective clients problems. There are a lot of freelance graphic designers out there who are great at giving you a "pretty picture". But are they backing up their designs with solid MARKETING? You want to make more money. You want to be more profitable. That's where I come in. Web, flash, logos, print... if I feel I can't hit a home run for you, I won't take the project. Check out my site: http://www.digitalartist.com then give me a call. So give me a call: 914-682-0114 and let's talk about your goals... what you need.. and I'll give you a quote. Graphic design DESIGNED to SELL. 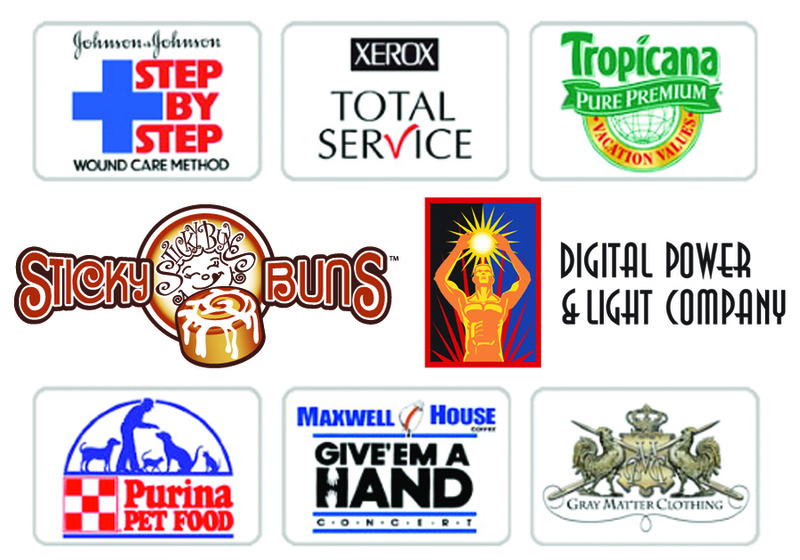 Logo design and web design... it's not about pretty pictures, it's about selling your product or service. I can help you.